Then the Christ Child is standing in front of the door. My photos with the burning candles are getting better every time. 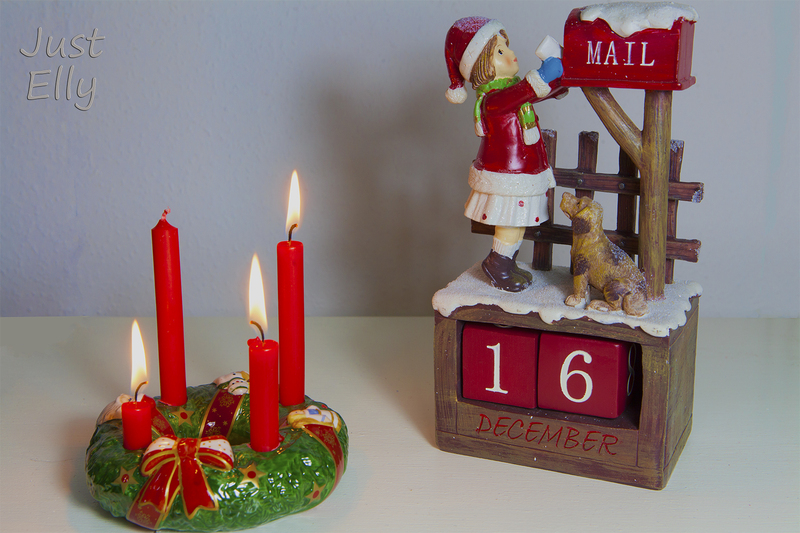 This entry was posted in Christmas, DIY Home decoration, Home and tagged advent calendar, Advent wreath, candle, Christmas, christmas decoration, Christmas gospel, december, Decoration, DIY Home decoration, Holiday, holiday season, Home, photo, Photography, photos, porcelain figurine by justelly1. Bookmark the permalink.